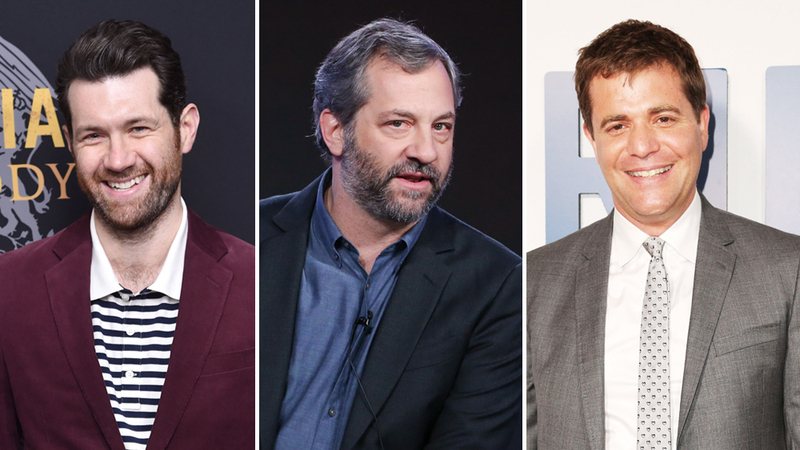 Filming for Universal, legendary film maker Judd Apatow and the director of Neighbours, Nick Stoller, will partner together to co-write and co-produce the film under their production banners, Apatow Productions and Stoller Global Solutions. Reports from Deadline have stated the comedy will be based around a relationship between two men having commitment problems. Seemingly ecstatic about the role, Eichner, the Emmy nominee and Webby award winner, stated that he’s, “PROUD as hell to announce this movie,” – no doubt an emotional venture as the openly gay actor pledged to not let the LGBTQ community down. The release date can’t come quick enough for some as fans have been outpouring their love for the star and his new role. A romantic comedy about gay men by a MAJOR studio written by and starring a gay man? This is pretty huge… wow. You’re amazing, Billy. The actor, who’s widely known as Craig Middlebrooks from the sitcom Parks and Rec and who’s been active in the film industry since 2008 and television since 2011, has many other notable roles to his name. Most recently he’s appeared in the 8th instalment of the acclaimed American Horror Story Series Apocalypse and its prior season Cult. As Apatow’s previous productions have amounted to great success with the likes of Anchorman: The Legend of Ron Burgundy, Talladega Nights: The Ballad of Ricky Bobby, Year One and Bridesmaids, this film is sure to follow suit. Having co-created and produced Netflix’s Friends from College, Nick Stoller’s collaboration can only add to what might become another hugely successful rom-com and increase awareness of the LGBTQ community. With stars like these guys in charge, we’re sure this is going to be one film to remember.